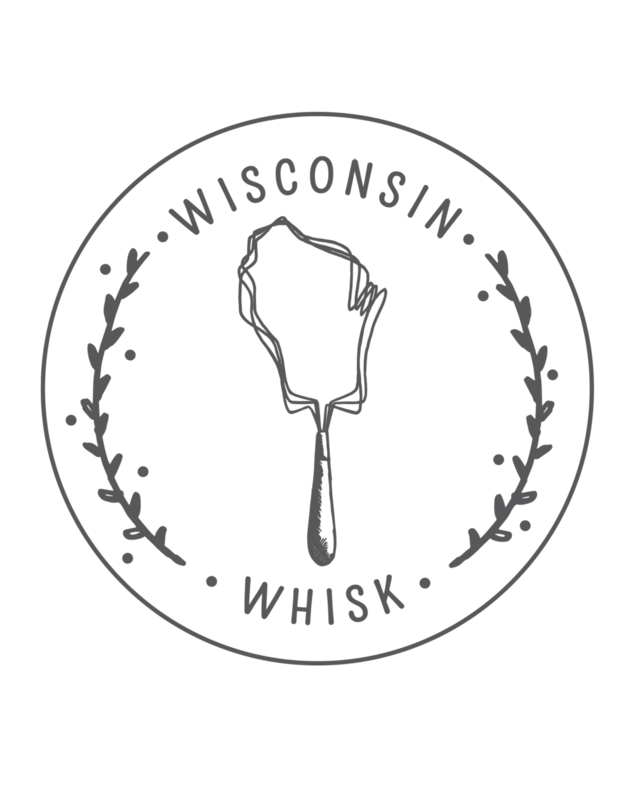 Last month, I participated in Wisconsin Whisk’s first ever blog recipe swap - All Whisked Up. Not only was it incredibly fun, but I also ended up making this amazing Soy-Citrus Soba Noodle Salad. So when we decided to do another round of All Whisked Up this month, obviously, signing up for another post was a no-brainer. This month, my assigned blog was the Edesia’s Notebook blog, written by Lesa, an avid cook who lives in Kenosha. Her blog focuses on family friendly recipes, many of them easy to cook, and most with easily manageable ingredient lists. As I’m currently approaching 38 weeks pregnant, I’ve definitely been feeling more tired, and generally less excited about the prospect of doing much in the way of complicated cooking. Luckily, the recipes I found on Lesa’s blog were simple and easy to follow, which was absolutely perfect. Oh, and did I mention the sheer quantity of recipes on her blog? One look at her incredibly extensive recipe list, and I knew I had my work cut out for me picking just one to share with you. In the end, I opted for this cilantro lime hummus. I find myself doing my fair share of snacking these days, and this seemed like a perfect snack option to add to my repertoire. Also, when I stumbled across this recipe, it immediately made me think of that cilantro jalapeno hummus I’m always buying at Trader Joe’s. The one I may or may not be completely addicted to. Obviously, making my own using Lesa’s recipe was something that had to happen. I added a bit more cilantro and a couple of jalapenos to the recipe, and the result was perfect - far better than Trader Joe himself could pull off. Welcome to my new favorite snack. 1. Place chickpeas, tahini, olive oil, lime juice, water, cilantro, jalapeno peppers, garlic, and cumin in a food processor. Process until smooth, about 30 seconds, scraping down the sides if necessary. Season to taste with salt as needed. 2. Transfer hummus to a bowl or serving dish, and drizzle with a little extra virgin olive oil. Serve with tortilla chips, warm pita bread, or za’atar spiced pita chips for dipping.